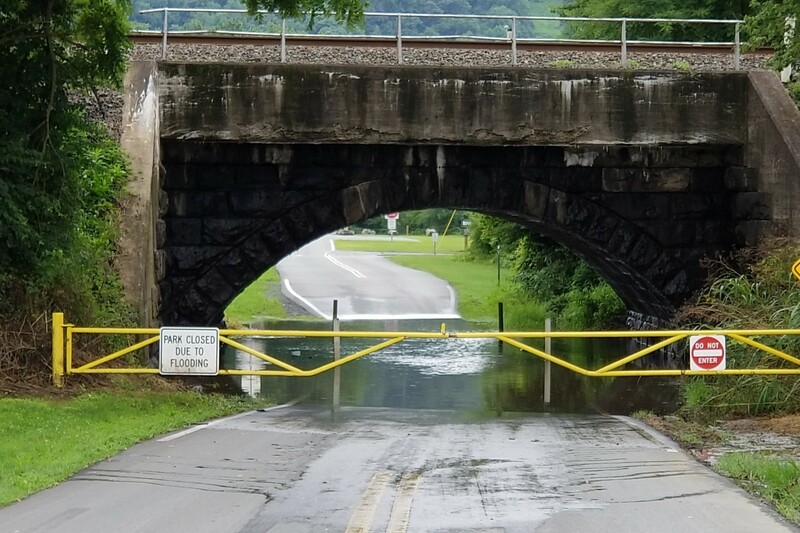 East Donegal Township » Flooding Closes Riverfront Park – PARK IS NOW OPEN! Flooding Closes Riverfront Park – PARK IS NOW OPEN! For safety reasons, Riverfront Park has been closed due to flooding conditions.